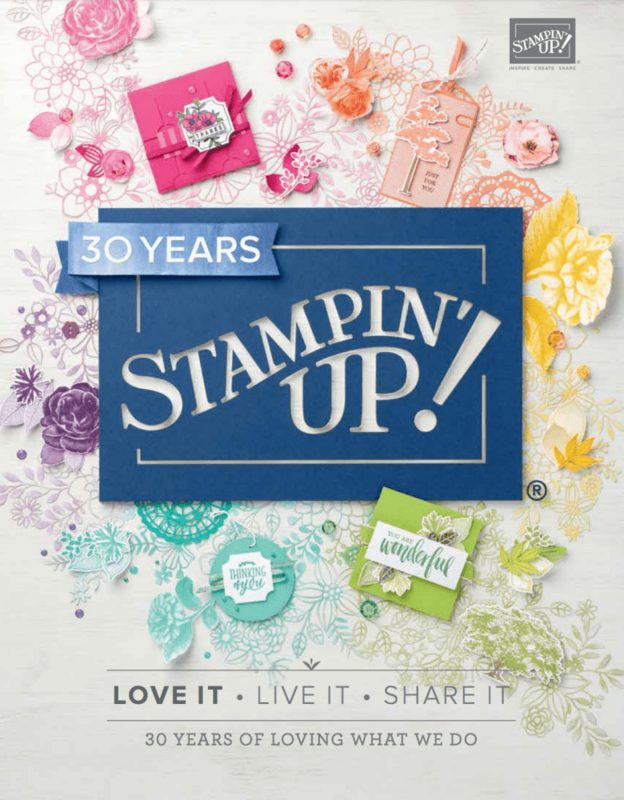 April 25, 2018 October 14, 2018 Sarah Gouin Keerie Stampin' Up! A favourite set with customers, the Birthday Wit stamps are on the retiring list and available (currently) in either the cling mount or wood mount. How much do we enjoy receiving that piece of card that is folded in half!? I also like the other sentiments, that come in the stamp set. 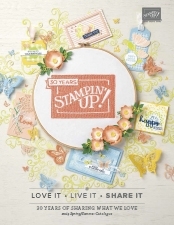 You can stamp the fat free, sugar free… stamp in different colours or stamp on different coloured cardstock and snip them out to make them more offset. You can have great fun with it. You can find lots of ideas on Pinterest and I love this one created by one of our Canadian demonstrators. You can go as wild as you want and I like the way that Alison has stamped with black ink on plain white cardstock and cut them out and used colour on the base card.